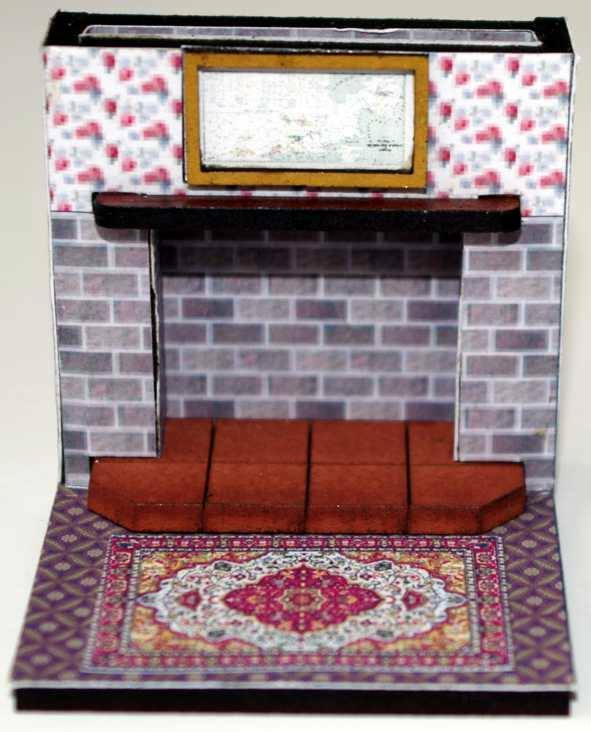 This months free plot point of the month for Pulp Alley is a fireplace / chimney breast. Very festive. I'm planning to add a holly swag and some stockings to mine. Could be a good place for a clue in Pulp Alley, maybe a secret compartment behind a loose brick in the fireplace, some semi-burnt papers left in the grate or just a note left to Santa. This entry was posted on Tuesday, December 4th, 2018 at 13:12 and is filed under News. You can follow any responses to this entry through the RSS 2.0 feed. You can skip to the end and leave a response. Pinging is currently not allowed.